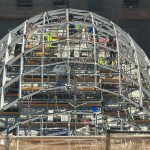 At a construction tour of Moynihan Train Hall this morning, 6sqft had the rare opportunity to get up close and personal with the massive skylights that will crown this new concourse. 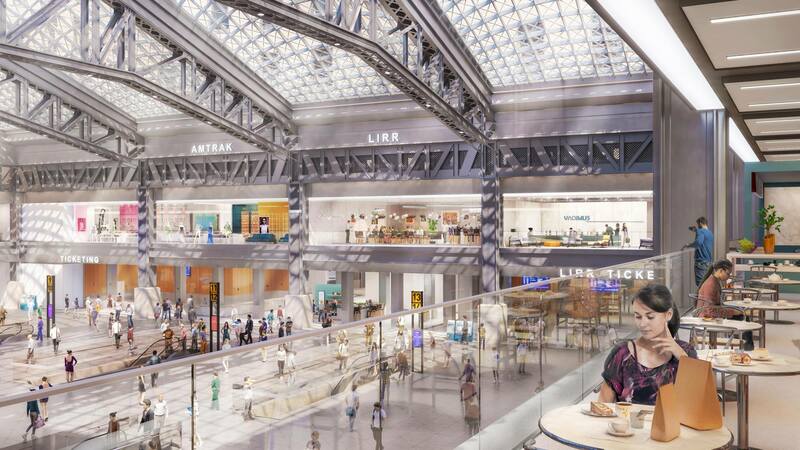 The transformation of the historic James A. Farley Post Office into a bright, modern transportation hub is on time and on budget for its late 2020 opening, at which time it will increase the footprint of Penn Station by 50 percent, providing a new home for the LIRR and Amtrak. 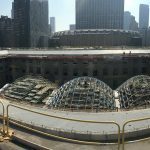 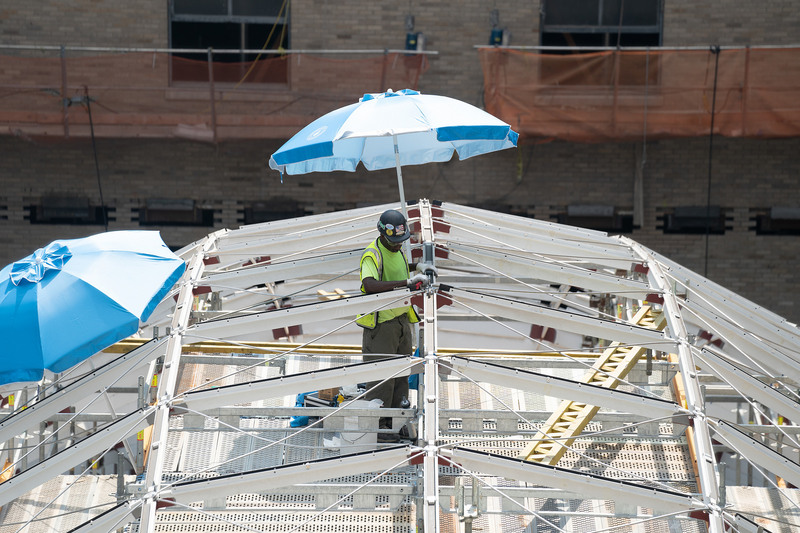 To date, 800 people working every day have logged more than one million hours of labor, and the four, massive skylights are perhaps the most stunning example of their efforts. 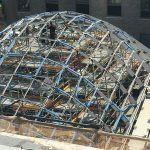 When the structure was built in 1913, the postal workers sorting mail needed natural light to see what they were doing, hence why the entire ceiling was a skylight. 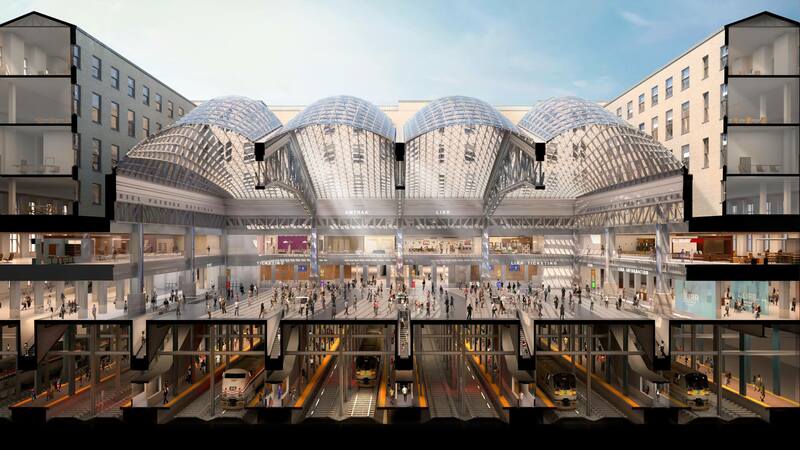 The modern interpretation of this will transform that 225,000-square-foot space into a new boarding concourse topped by four, 92-foot-high, curving skylights, totaling one full acre. 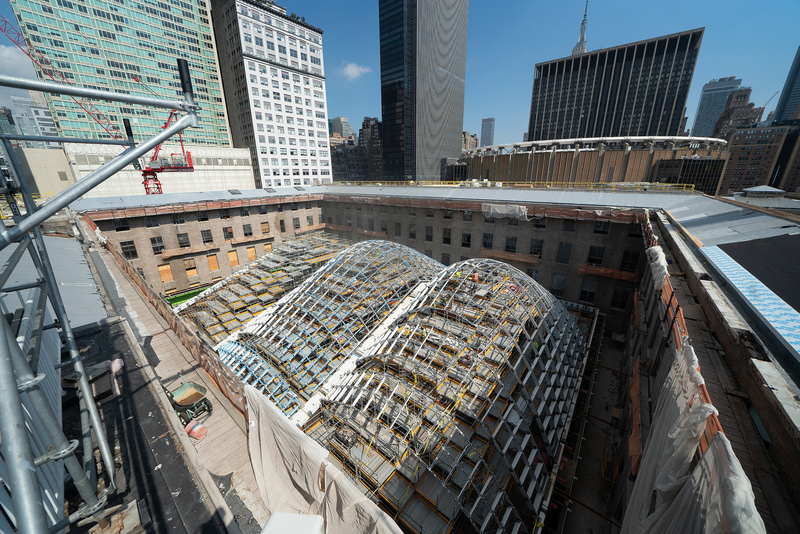 The fifth skylight is not as high and is located west of the others, atop the mid-block hall. 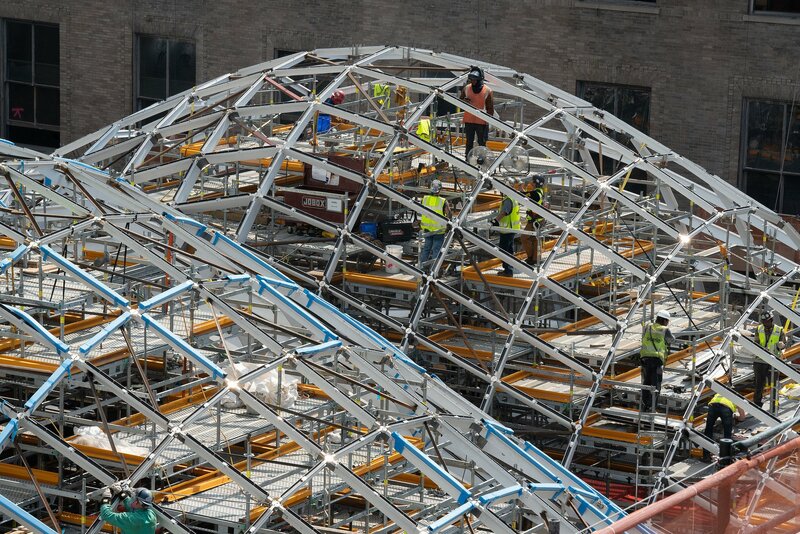 Today, construction workers installed the first glass piece into the steel frame here. 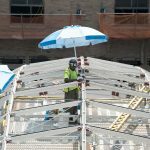 The glass pieces, depending on size/placement, weigh between 150-300 pounds and each skylight will have 755 pieces of glass. 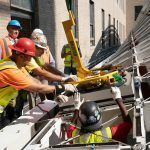 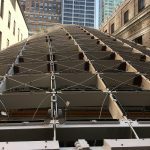 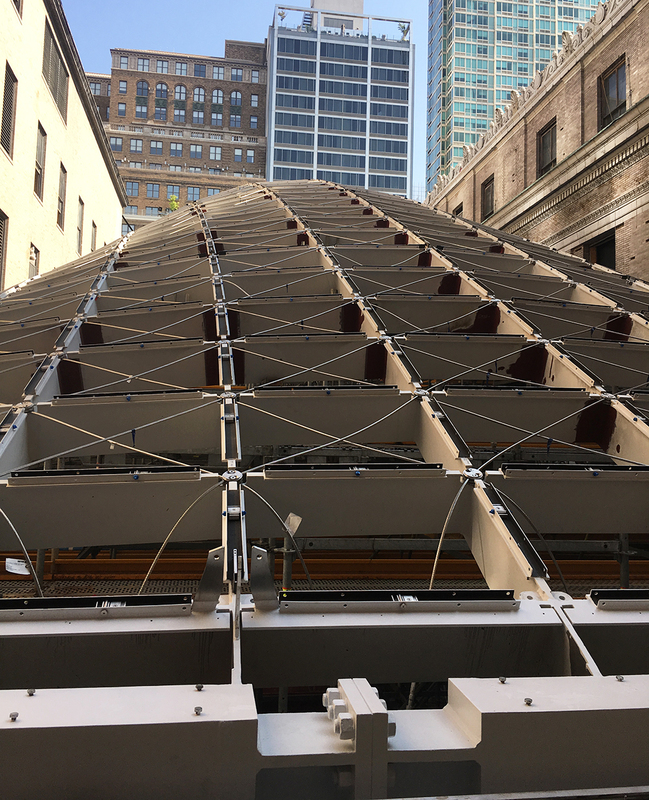 Each skylight’s steel frame weighs a whopping 6,000 pounds and will be partially supported by the building’s original steel trusses. 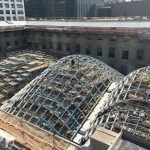 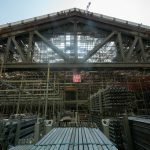 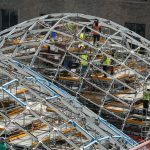 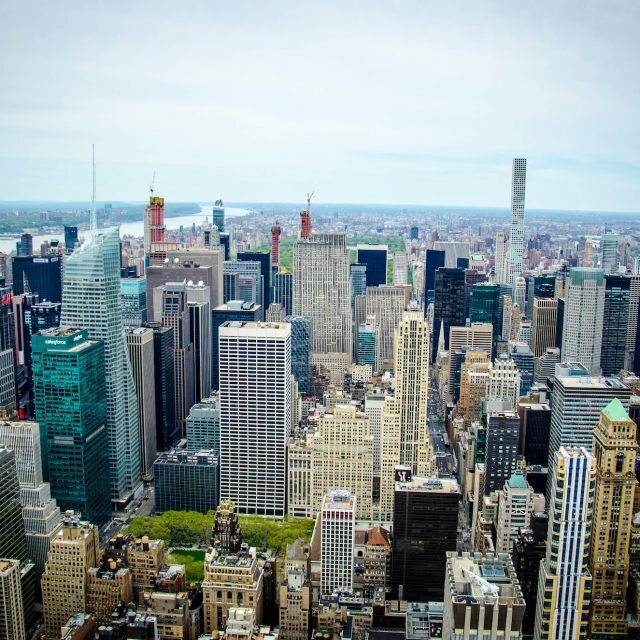 Since the project was first announced in 2017, 1,127 glass panels have been fabricated, 48 lattice steel frames installed, and 3,100 tons of steel installed. 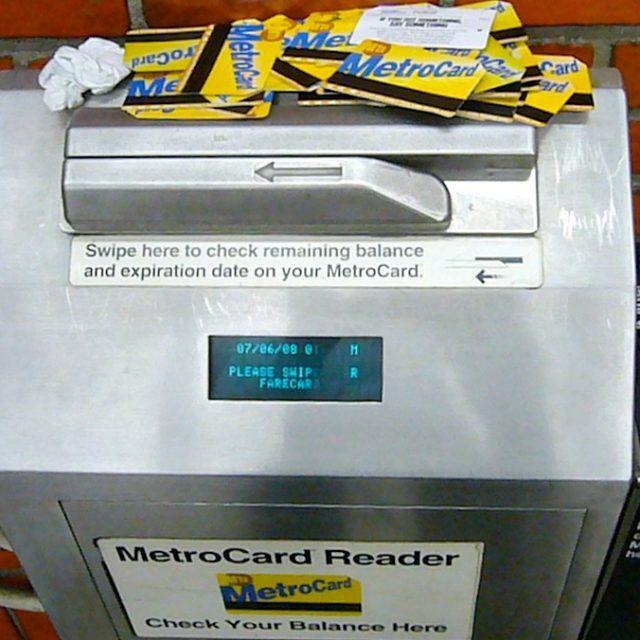 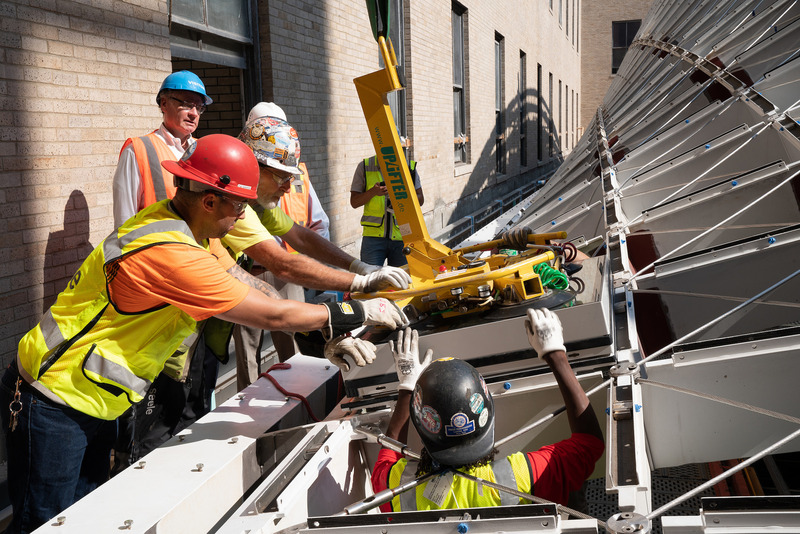 In more construction news, six of the 11 escalators that will lead from the main level down to all LIRR and Amtrak trains have been installed. 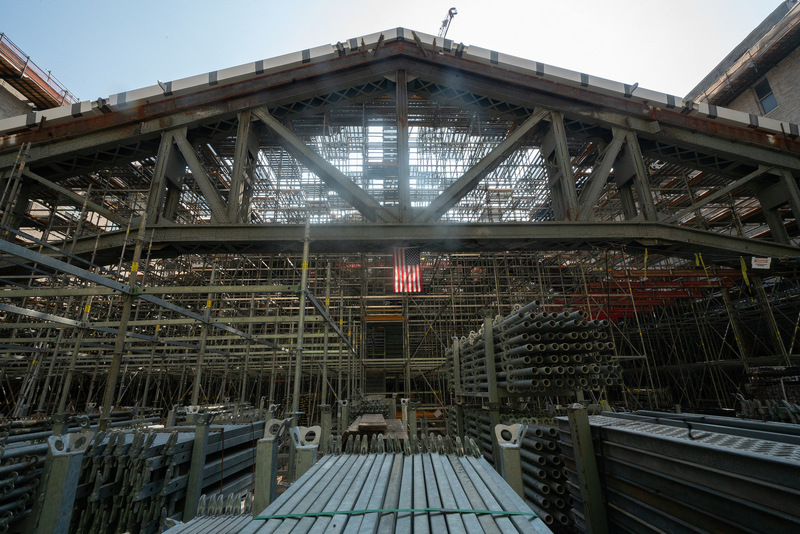 “It is going to be magnificent,” Cuomo said this morning.